Weighell Family | Launceston Then! Walter Weighell (above) was born on the 16th August, 1942 to Mr. Weighell and Hannah Weighell at Borrowby, Northallerton, Yorkshire. On leaving school, Walter first worked as a Railway clerk and continued in administration by becoming a clerk at a bank. In 1878 he married Emily Anne Shepherdson at Oldham, Lancashire. By 1881 he was running his own printing and stationary business at Boroughbridge, Yorkshire employing one man and one boy. Walter was a devout Wesleyan and held practically every office it was possible for a layman to take in connection with the Wesleyan Church. 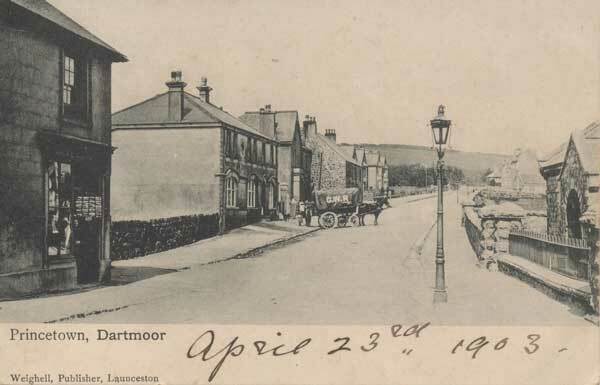 In 1884 their first child, Henry (who would become a dentist at Okehampton) was born and the following year they moved to Launceston where Walter set up his printing and stationary business in Westgate Street. In 1889 their second child, Gladys was born. Their third and final child, Walter was born in 1892. 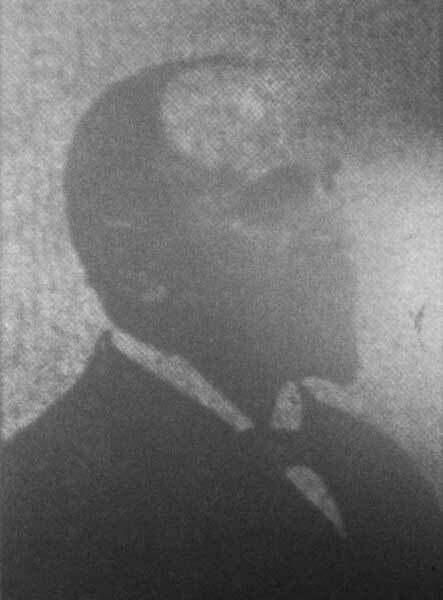 Walter soon became a member of the local community joining the congregation of the Castle Street Methodists where he became a local preacher. He became a trustee of the Church. He later became a trustee for several of the rural Wesleyan Churches as well as being a society steward at Launceston. He was also secretary of the Preacher’s Mutual Aid Association, secretary of the Devonport and Plymouth Local Preacher’s Committee, and treasurer of the Launceston Free Church Council. In politics, Walter was a Liberal and held the position of Vice President of the local Liberal Association. He also held the position of secretary for the Society of the Proprietory Articles Trade Association. Walter held strong views in regard to education and at the passing of the Education Act, becoming a passive resister. Indeed he was due to face the magistrates (see a copy of the letter below) in connection with the non payment of education portion of the poor rate when on September 6th, 1911 he died, aged 68, but by this time his youngest son Walter junior was now helping in the business and took over on his father’s death. In Walter seniors will he left a total of £3540 2s. to his wife. In 1916 Walter junior (below left) was called up to serve in the war. He joined the Machine Gun Corps (Service No. 38617) at Bisley and then serving with the 22nd company. Before he went off to war Walter married Margaret Nute daughter of William Nute, on the 15th of March at the Launceston Wesleyan Chapel. Walter saw action on the western front and later on he was transferred to the newly formed Tank Corps where he served as a gunner with the 8th Battalion (Service No. 202007). He was discharged in May of 1918 after sustaining an ankle injury and after the war he was awarded the British War medal and the Victory medal. 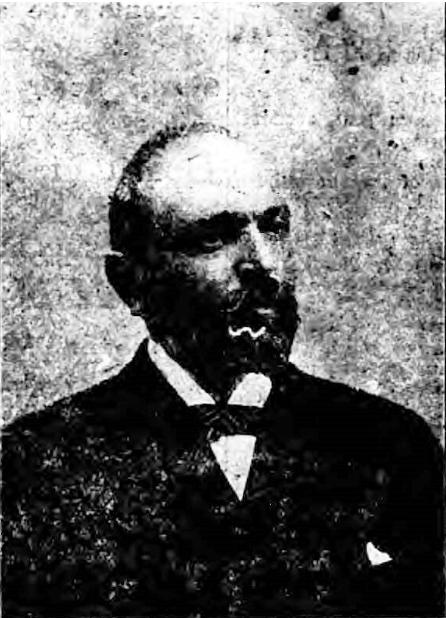 On his return to Launceston he continued to run the stationary and printing business, which his wife and mother had been running in his absence. In politics he was a keen Liberal and always added his support to the Liberal cause during the elections. 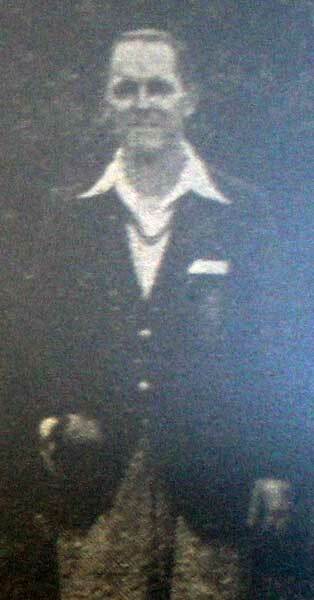 He was also a founder member of Launceston St. John Ambulance. Walter began to diversify into photography, taking on weddings etc. He also spent a lot of time traveling around the area taking photos of the landscapes and turning them into postcards with which were then sold in the shop (see postcard below left). In June 1950 he sold the business to Gerald Trapps and moved to Poole in Dorset where he died in 1977 aged 86.